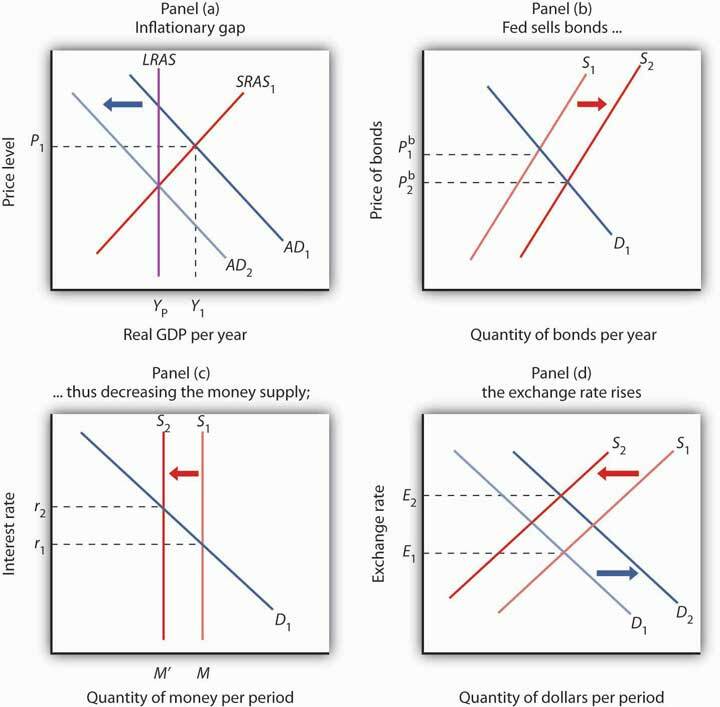 This is “Monetary Policy and the Fed”, chapter 11 from the book Macroeconomics Principles (v. 1.1). For details on it (including licensing), click here. 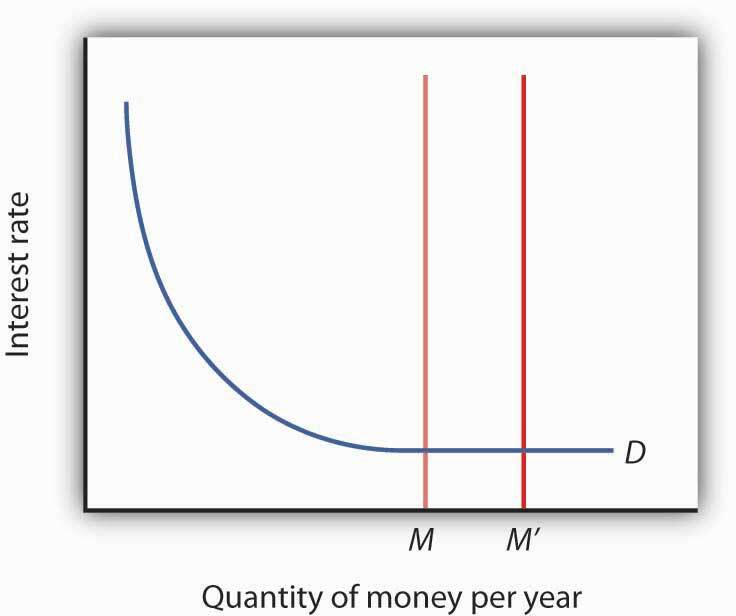 Indeed, when we look at the behavior of economies over long periods of time, the prediction that the quantity of money determines nominal output holds rather well. 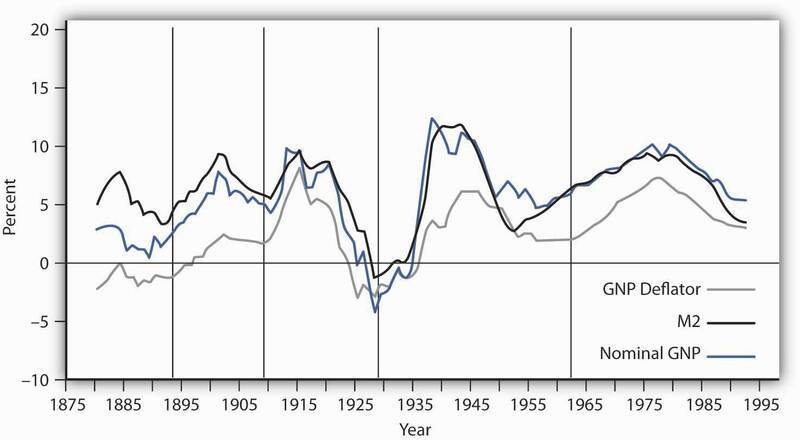 Figure 11.8 "Inflation, M2 Growth, and GDP Growth" compares long-term averages in the growth rates of M2 and nominal GNP in the United States for more than a century. The lines representing the two variables do seem to move together most of the time, suggesting that velocity is constant when viewed over the long run. The chart shows the behavior of price-level changes, the growth of M2, and the growth of nominal GDP using 10-year moving averages. 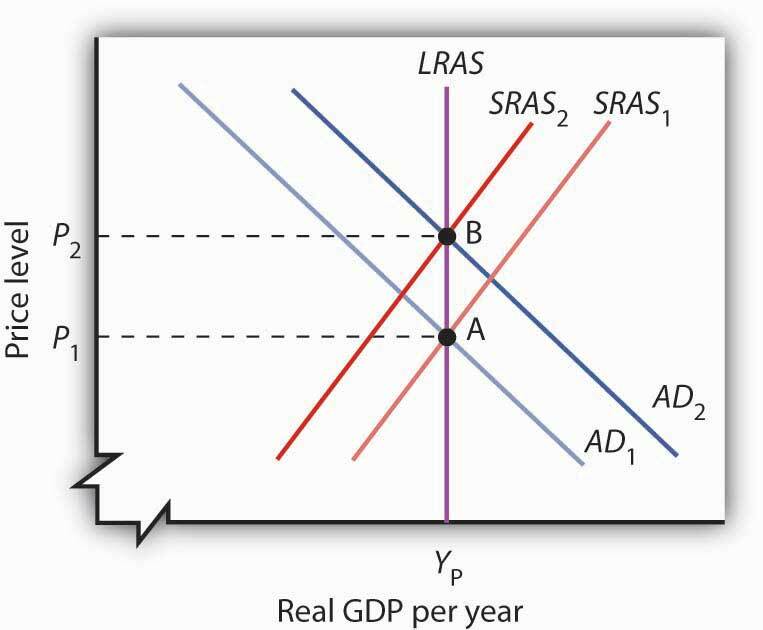 Viewed in this light, the relationship between money growth and nominal GDP seems quite strong. 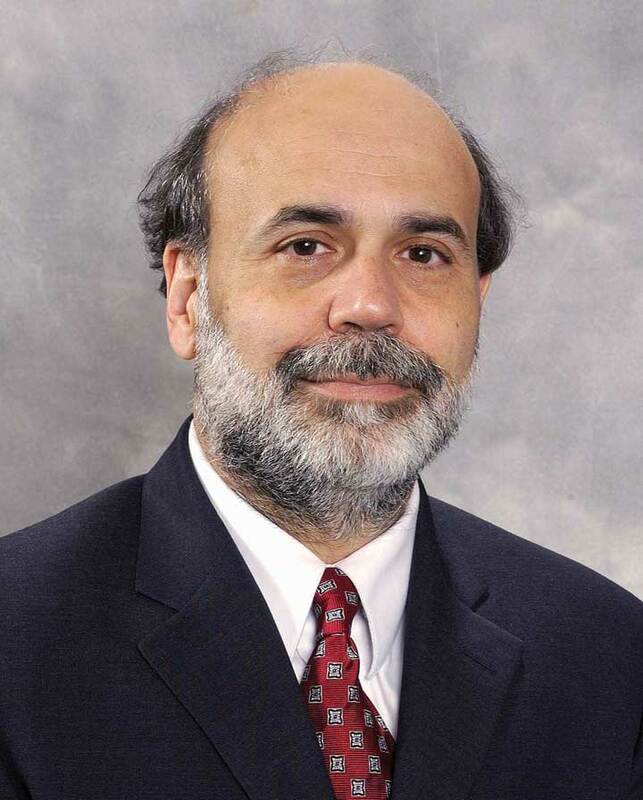 Source: William G. Dewald, “Historical U.S. Money Growth, Inflation, and Inflation Credibility,” Federal Reserve Bank of St. Louis Review 80:6 (November/December 1998): 13-23. 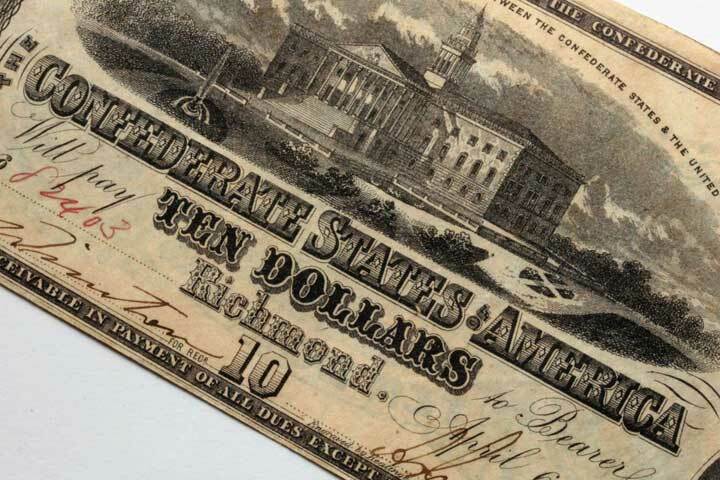 The stability of velocity in the long run underlies the close relationship we have seen between changes in the money supply and changes in the price level. But velocity is not stable in the short run; it varies significantly from one period to the next. 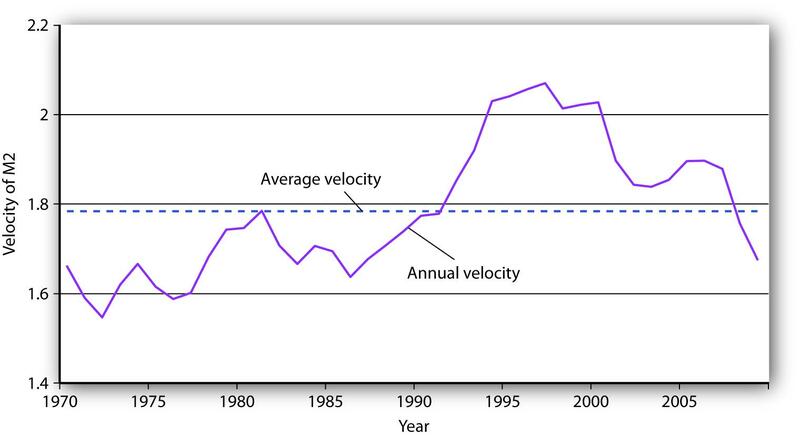 Figure 11.9 "The Velocity of M2, 1970–2009" shows annual values of the velocity of M2 from 1970 through 2009. 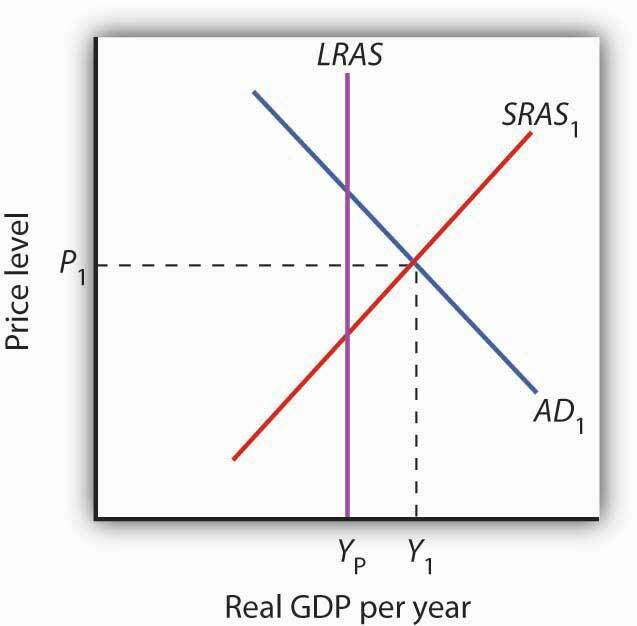 Velocity is quite variable, so other factors must affect economic activity. 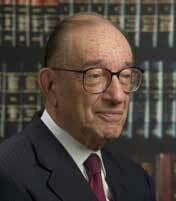 Any change in velocity implies a change in the demand for money. 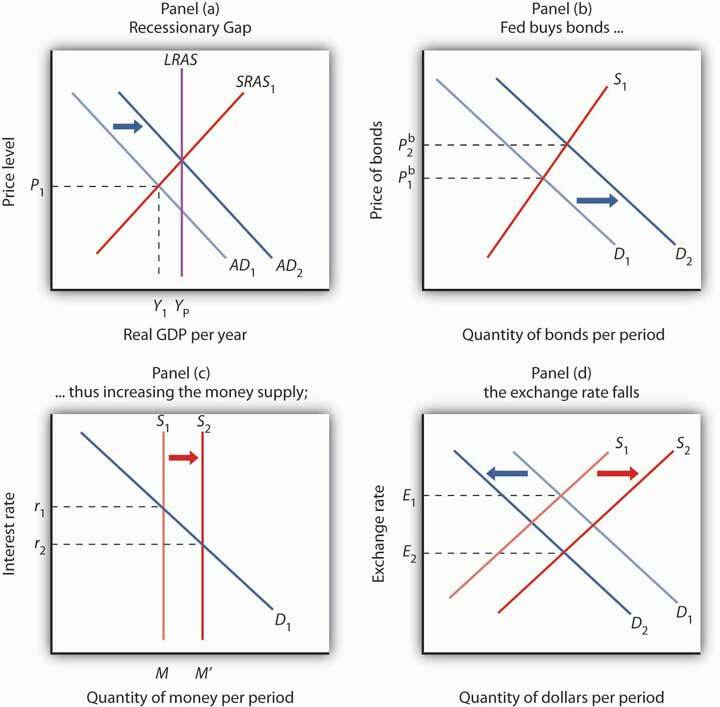 For analyzing the effects of monetary policy from one period to the next, we apply the framework that emphasizes the impact of changes in the money market on aggregate demand. The annual velocity of M2 varied about an average of 1.78 between 1970 and 2009. Source: Economic Report of the President, 2010, Tables B-1 and B-69.